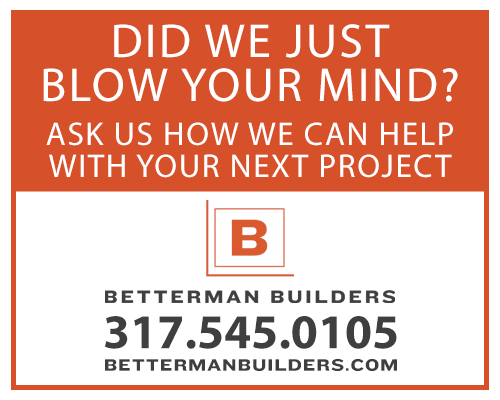 Complete Exterior Makeover | Betterman Builders, Inc. 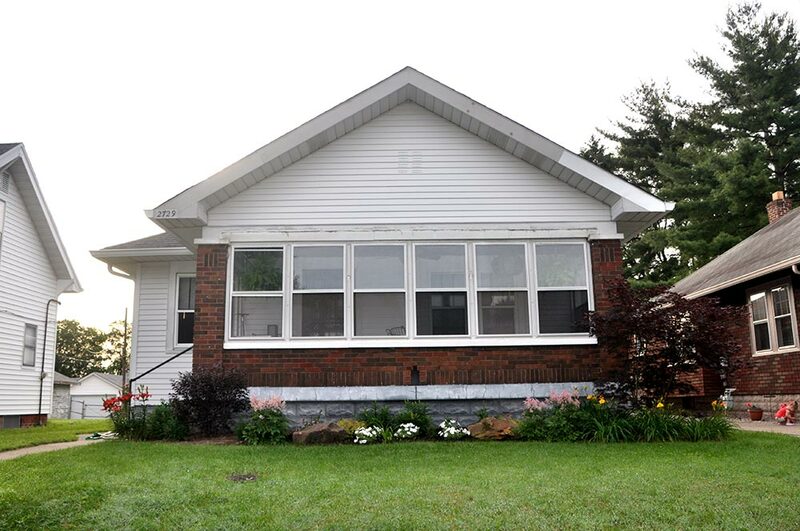 This Garfield Park bungalow was functional, but it had no wow factor. Hail storms necessitated roof and siding replacement anyway; so the owners took the opportunity to do something dramatically different. After debating moving to Hardi plank siding and concluding that the added expense wasn’t warranted given existing neighborhood trends, we removed the dated white aluminum and replaced it with a high quality grey vinyl. We used shake siding across the front gable to break up the planes, provide some visual interest, and recall the German heritage of the area. 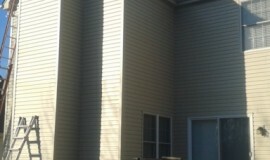 The owners previously removed a yellowing fiberglass awning, and this left the front of the house plain. We installed a custom rough-sawn cedar pergola we designed to provide color and cast a little shade over the newly landscaped bed below. 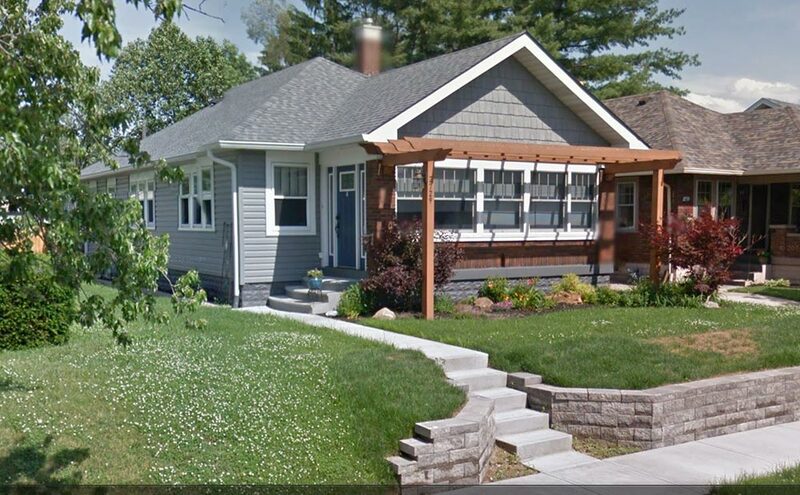 We replaced the cheap aluminum and plexiglass windows on their three season porch with wood double-hung windows for the front of the house, which has now been fully incorporated into year-round living space. We replaced the front door with one that’s more consistent with the 1930s era in which the house was built, dug out their failing concrete steps and walkway, and poured new larger and safer curved steps. Finally, we worked with a landscape vendor/partner to cut out their high maintenance front hill and replace it with a beautiful stone retaining wall.